Don't waste time hemming and hawing about what's next on the agenda. Wurmberg Gondola is waiting. 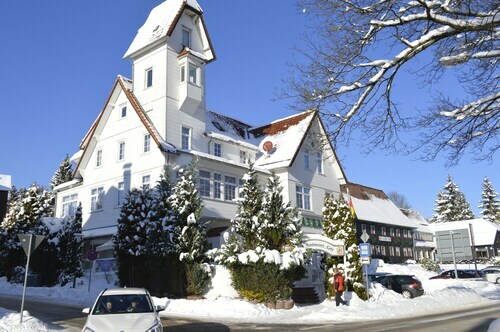 If you do decide to check it out, your great adventure will take you to Braunlage, 55 miles (89 kilometers) outside of the state capital, Erfurt. If you're going as far as Wurmberg Gondola, you should probably book a room that's not too far away. 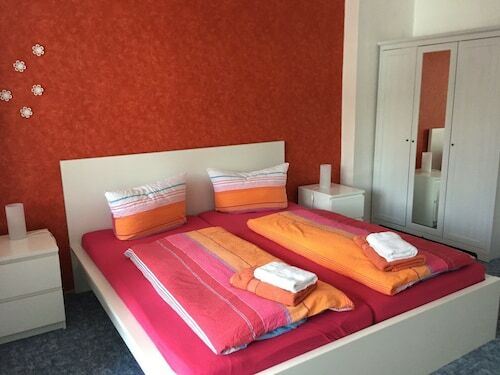 There are approximately 7 hotels and other accommodations within 2 miles (3 kilometers). 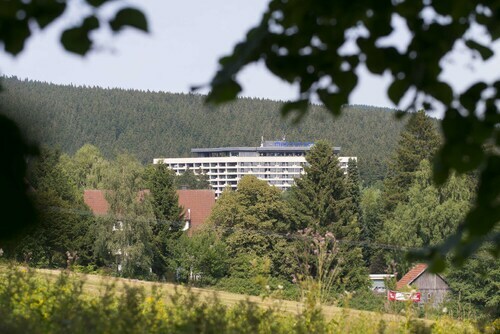 The Maritim Berghotel Braunlage and the Hotel Sonnenberg Schlößchen are good choices here, located 0.1 miles (0.2 kilometers) and 0.3 miles (0.5 kilometers) away, respectively. 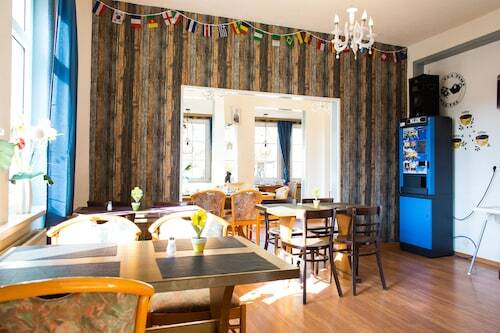 For quality service that doesn't cost an arm and a leg, consider staying at a budget hotel. 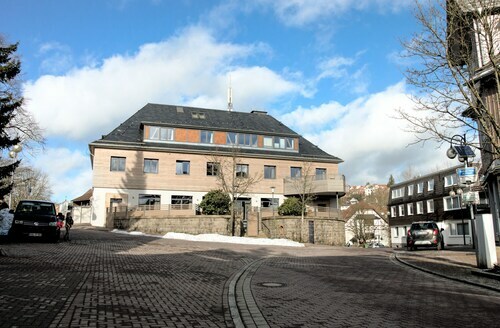 For example, the Hostel Braunlage is 0.1 miles (0.2 kilometers) down the road, while the Landhaus Foresta is just 0.2 miles (0.3 kilometers) away. 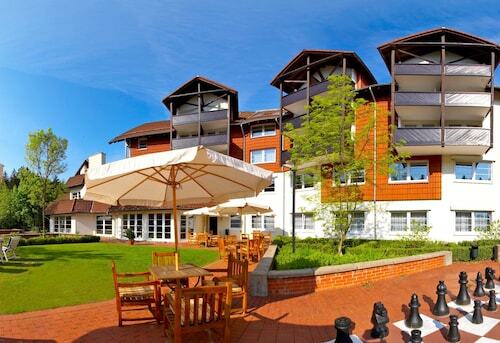 Unwind and let go at the relexa hotel Harz-Wald, only 0.3 miles (0.5 kilometers) away. It is a wonderful place to take in life's finer things. In need of a caffeine hit, a sweet treat or a special something to help fuel your adventures? StrandBerg's VIELFALT is an appealing place to have a quick bite and it's not far from Wurmberg Gondola. If it's a hearty lunch or dinner you want, try Restaurant Pfaffenstieg, a nearby eatery that's much-loved by locals and travelers alike. Sharing a bottle or two of your favorite wine at Travellers Cafe Bar might be just the thing after running around all day. Relish in the feeling of your blood pumping as you snowboard down the fluffy snow at Wurmbergschanze. Trek to the top of Wurmberg for a picturesque outlook of this region. If you are searching for a place to think about the religious aspects of our existence, make your way to Kleinste Holzkirche Deutschlands. If you're eager for a little learning, go and see what's being exhibited at Ring der Erinnerung. Spend a day in the sunshine and get the blood flowing with some exercise at Harz National Park, among the region's most visited parks. 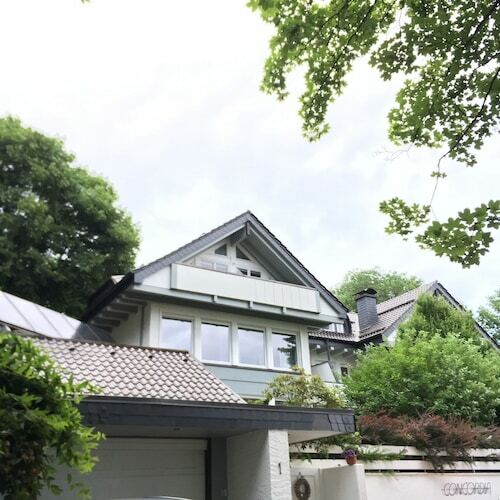 How Much is a Hotel Room in Wurmberg Gondola? 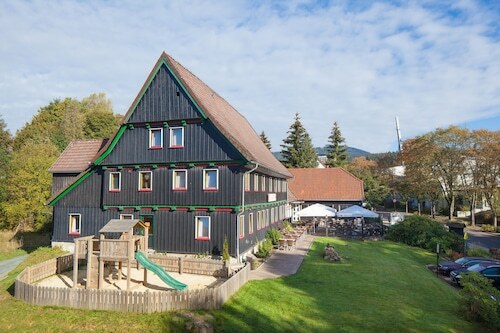 Hotels in Wurmberg Gondola start at $42 per night. Prices and availability subject to change. Additional terms may apply.